Global Business Intelligence (BI) and analytics software vendor, Yellowfin, has announced that the imminent launch of its latest BI platform, Yellowfin 7 – codenamed Magnum, will help raise funds to combat important men’s health issues. “For everyone who attends one of Yellowfin 7’s three launch Webinars, we will donate $10 to the Movember Foundation,” said Yellowfin CEO, Glen Rabie. Yellowfin 7 will be launched in a series of live Webinars throughout Monday 25 and Tuesday 26 November 2013. The Movember Foundation is the not-for-profit organization behind the ‘Movember’ phenomenon. 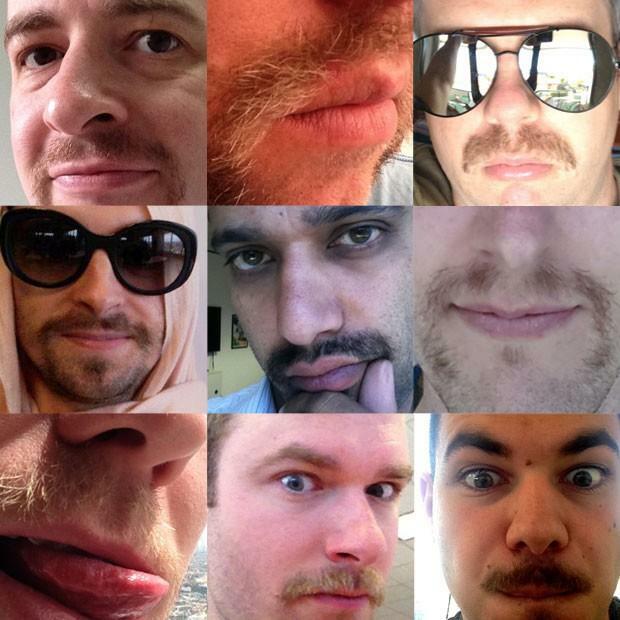 Every November, the Movember Foundation asks men to seek sponsorship for growing a moustache. Proceeds support a range of male health issues, including depression, prostate and testicular cancer. “When we think about moustaches, we think about the most iconic mo ever to appear on the small screen,” said Rabie. “So what else could we go with but Magnum PI’s one and only, Tom Selleck?